Back to 2011. 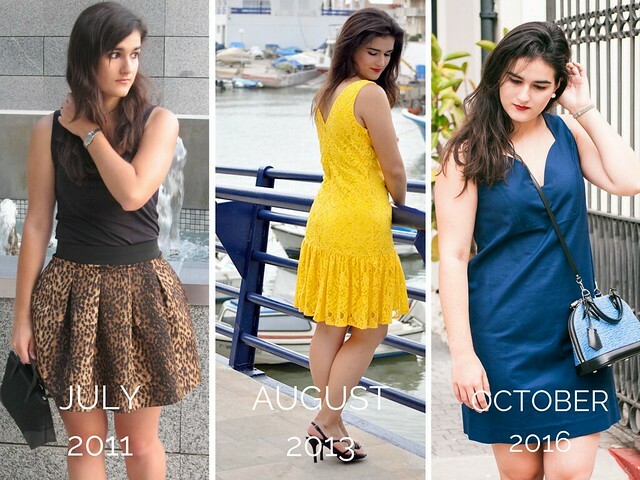 It's been a long way since that night in Boston when I decided to take up and give a chance to this whole universe of blogging and ultimately, give fashion blogging a go. I can't believe it's been more than 5 years since that blurry selfie from my old, tiny laptop and those clumsy words written in such amateur, poor English. I don't want to get too emotional, though. Today's post is about how stepping out of your comfort zone and starting something you have little, or even no idea of can change your life and help you think out of the box. 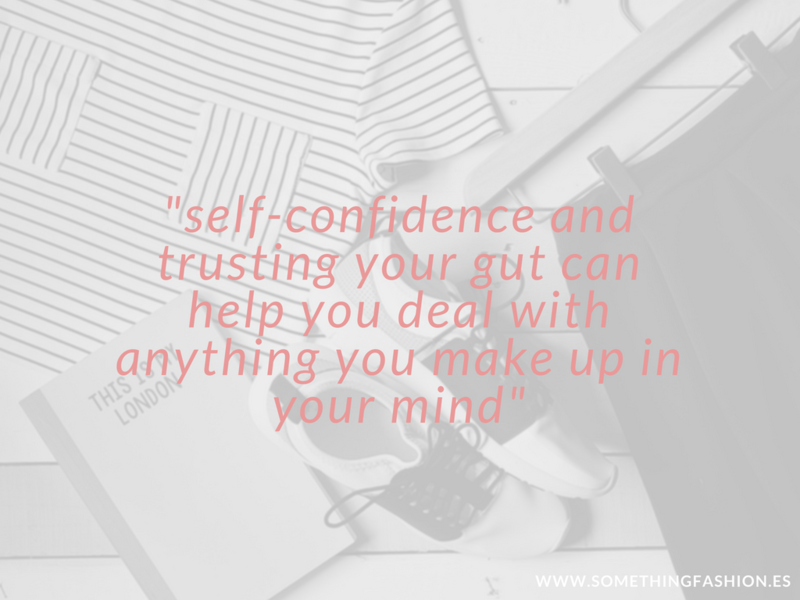 This post is also about self-confidence and how trusting your gut can help you deal with anything you make up in your mind. In my case, I started a fashion blog and fixed "keeping it no matter what" as a goal. 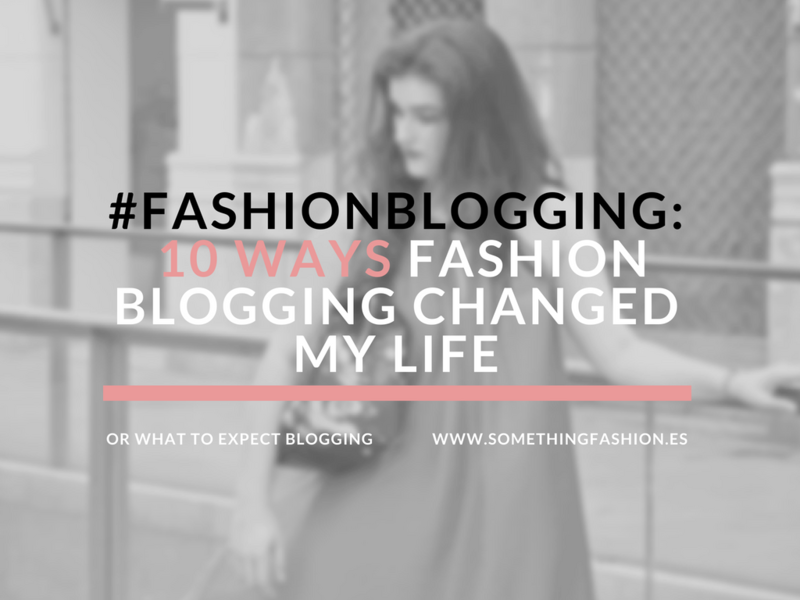 10 ways of how fashion blogging can change someone's' life can be a little too brief, but in my case, and for those of you who are thinking about starting your own blog or taking the big step into entrepreneurship are enough as a start. Let's get down to business, then! As you might know, my motherly language is Spanish. I was born and raised in Spain and didn't start learning English until the age of 8-9 years old (or more than that). English seemed like the first and obvious communication vehicle for me when starting this blog, as it was the language I was trying to improve and in which I thought I could reach the most people possible. So, something that has absolutely changed since I started blogging is the way I communicate in this language which I think I've made my own little by little. This has lead me to not only to improving my skills and capabilities when learning other languages too but also on the way I'm now capable of being understandable enough once stepping out of Spain. I was going to put this fact as the first one on this list of ways fashion blogging can change someone's' life, but it was so obvious and cliché that I preferred to state it as the second one. I'm grateful I've had the chance to meet so many people interested in fashion with whom I get to share local events and even projects or ideas. Our agendas might be a bit filled up and messy to meet once in awhile, or we are even based in the other side of the planet, but fashion blogging has led me to meet amazing people and become part of the fashion network worldwide. As I said, I've got the chance to be part of great networking events to see other points of view, interview and meet amazing projects and also make new friends. I get myself in front of the camera a lot to show you the crazy outfits and fashion ideas that go through my mind every time I want to write a post. I've also had the chance to be a speaker in some of the events I've attended to, able to speak my mind and show my point of view in front of lots of people, which may be a little bit scaring the first times. As a very shy girl since I was a child, fashion blogging has changed the way I communicate, both with my body language and speaking tone, the way I organize my ideas and my mind to speak in public and also (and that's thanks to the camera) the way I behave and move in front of others. Being a student at the same time you try to keep a successful, interesting blog and some social media accounts to make everyone to be up to date might get a little tricky. I know I'm not the best at posting frequently, but as the Architecture career is demanding and so is fashion blogging, I think I've been able to find a little bit of balance between the two of them, sometimes by taking advantage of the trips I participate in with my colleagues to see buildings or the events I help at. 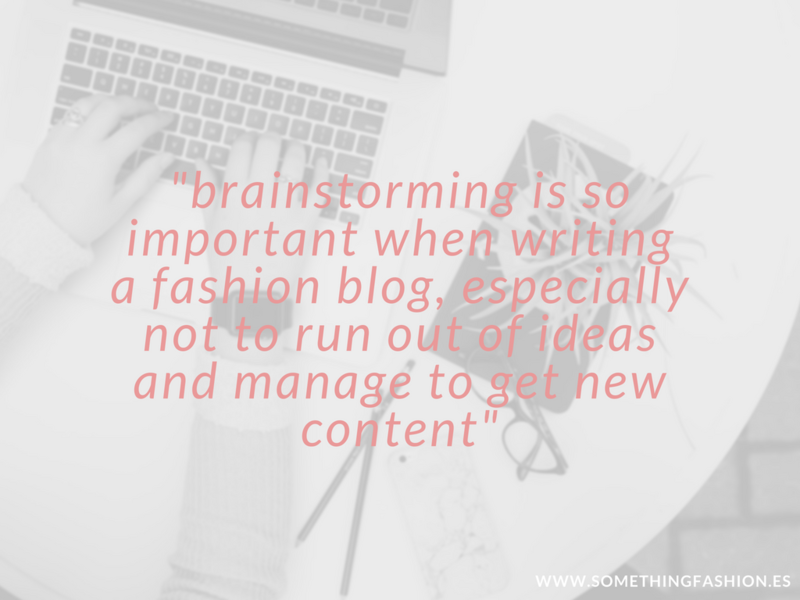 Brainstorming is so important when writing a fashion blog, especially not to run out of ideas and manage to get new content. Thanks to fashion blogging I've discovered some ways I feel comfortable with to fill in paper sheets of tons of new, fresh ideas to develop here later on. Schemes, diagrams, and drawings of what I want my posts to look like, or what points I'd like to cover have been also applied to my daily routines to come up with a new class project or task. As stated on the first point, I've improved my use of English a lot; and as stated before on the other bullet points, my communication skills also have. The thing with fashion blogging I didn't expect was that I would get to be so diplomatic and confident when closing deals and negotiating. As a fashion blogger, you get to receive lots of emails every day, whether it is on a collaboration proposal (some of them good and appropriate, some of them absurd. But you ought to answer all of them as nice and politely as you can, though), on a media launch, invitations to events and stuff and also, questions and readers suggestions, which are my favorite, as we always get involved in great discussion. As obvious as it may appear, posting my daily outfits as well as suggestions for more formal wear or fancy costumes, having the chance to look at the past makes you aware of how things have changed in your life, your surroundings, fashion taste, and perspective, among others. Fashion blogging has allowed me not to get anything for granted as I see every day different trends, ideas and outfits I swore in the past not to wear, but which at least, have caught my attention at the moment. Thanks to fashion blogging, I've learned some little hints of the industry of fashion, and become aware of things like textile waste, fashion poverty, and production chains, among others. Being a fashion blogger does not only mean posing in front of a camera for me. Being a fashion blogger for me means knowing every step of the process of the things you wear and which ultimately, will help you assemble the outfits for you to look the way you want. Thanks to fashion blogging, words like recycling, design and manufacturing process, or fashion consciousness among others have been burnt into my brain forever. Architecture is a tough, competitive field on which nowadays is very difficult to get your foot in. Thanks to fashion and the blogging world, I've discovered a new passion with so many different paths (some of them even related to architecture) that I can make research on and dedicate my life to in case architecture doesn't work. 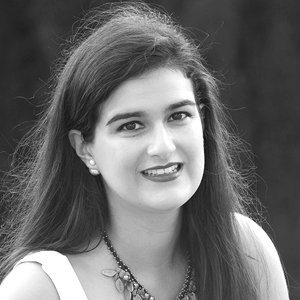 Not only I have a PLAN B, but fashion blogging has allowed me to discover fashion journalism, copywriting, marketing or even visual merchandising for me to have more chances in the nearer future. Last, but not least, I've been able to test my abilities to collaborate in every way I've been capable of. My journey through fashion blogging has lead me to discover amazing projects related to design, collaborative fashion, startups and fashion entrepreneurs which eventually have lead me to boost my ideas in a way you couldn't ever imagine. Fashion is collaboration, and so means blogging as well. These have been only 10 of the most important things fashion blogging has done to change my life and perspective FOREVER. Do you blog too and want to share what you've learned from your experience? Leave a comment below!